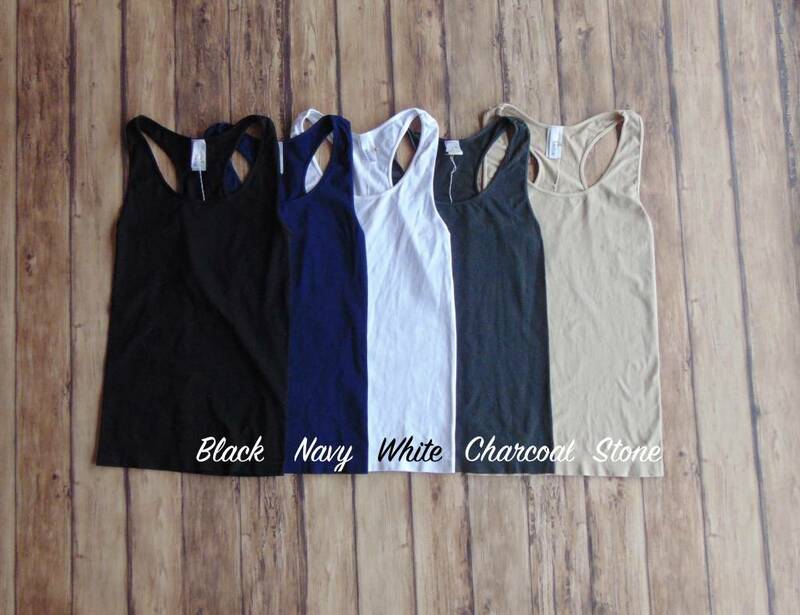 Seamless Racerback Camisole - Stori Anne Co.
92% Nylon/8% Spandex. Super soft and stretchy seamless tank with racerback straps. One size fits most. The perfect layering piece year round!